Social media is one of the most important aspects of your online image. These days nearly everyone uses social media to engage with and find information about both individuals and businesses. 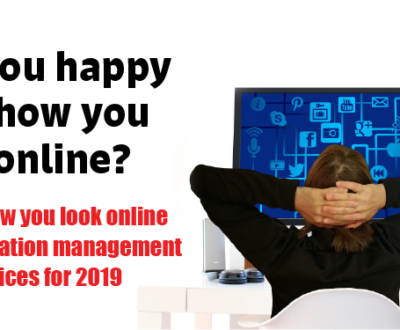 Social media will help you create a strong online presence, pushing down old, inaccurate news about you in search results and replacing it with fresh, new, positive content. 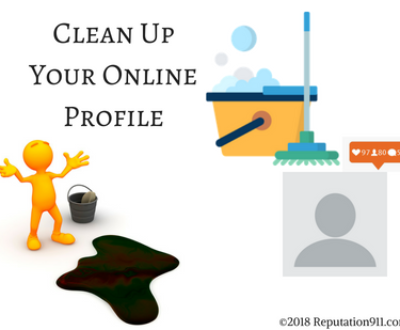 When someone searches for your name on Google, Bing, Yahoo, or any other search engine, it is critical to your online reputation that they are finding the right information. Your first page search results should contain links to websites, social media sites, blogs, and articles that accurately reflect your personal or business brand. 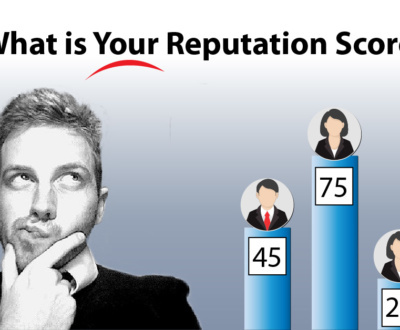 Being active on numerous social media platforms including Facebook, Twitter, Linkedin, and Crunchbase will allow you to establish your online reputation and reach a greater number of people, clients, and networking opportunities. 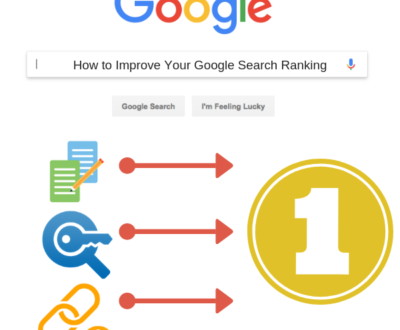 These sites will also rank high in your google search results allowing even more people to see what your personal or business brand is all about. Establishing your brand on social media sites to create a greater online presence is essential, but it is equally important to be in control of the information that is put out there. Social media has provided a large platform for people to voice their satisfaction, opinions, concerns, and complaints about a business or individual. 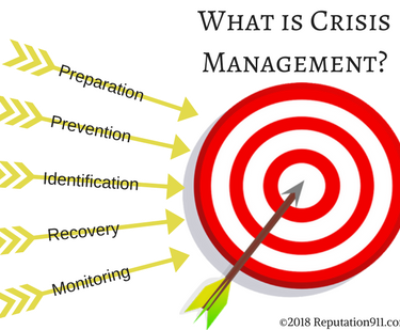 By controlling your personal or professional social media profiles, you will be able to better manage the conversation and respond to these interactions effectively. 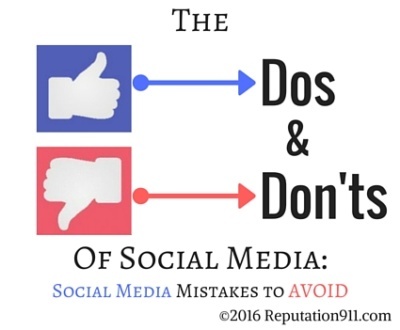 If you do not control any social media profiles for yourself or for your business, these conversations will take place on other platforms and forums where it is more difficult for you to properly engage and respond in a timely manner. 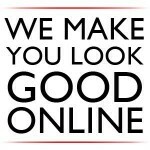 For this reason, it is essential to protect your online image. If you don’t take action to control your online reputation, someone else will. 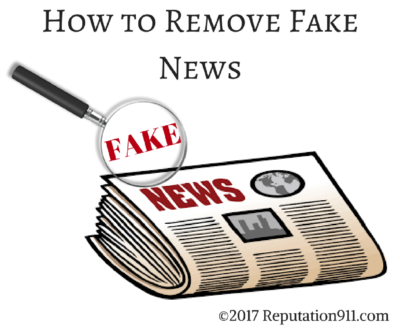 If you are attacked online or inaccurate information is released about you, you will be able to build up your social media platforms to suppress this negative information, preventing it from showing up in your first page search results. 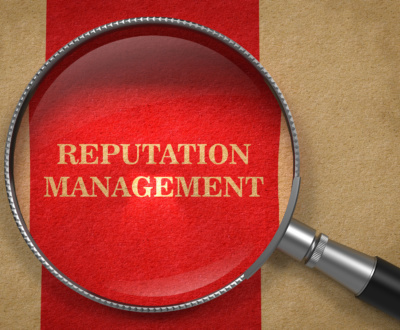 Controlling your online reputation allows you to send out the right message that accurately portrays your brand for all the world to see. 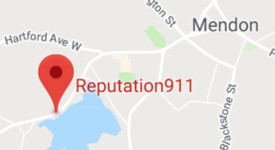 To learn more about how Reputation911 can help you control, promote and protect your personal or business brand, contact us at 1-866-MY-REP-911 for a free consultation.